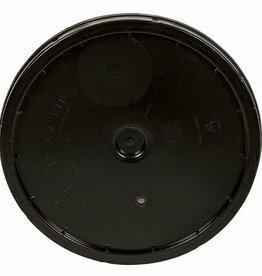 Use 38mm metal screw caps. 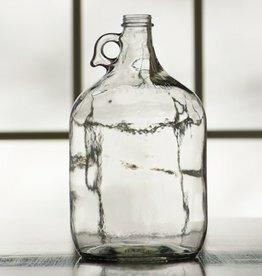 3 Gallon Glass Carboy. 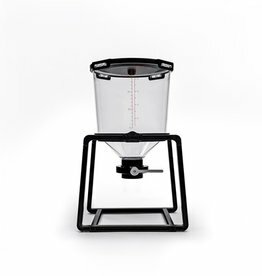 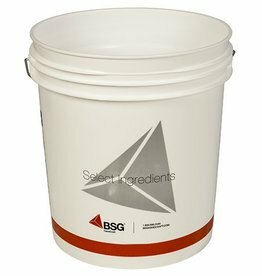 For brewing purposes, these vessels are commonly used for primary and secondary fermentation. 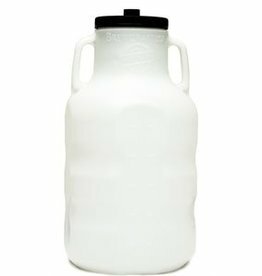 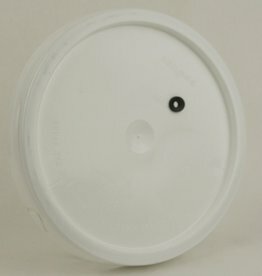 They come in many sizes, the most common being 3, 5 and 6 gallon carboys. 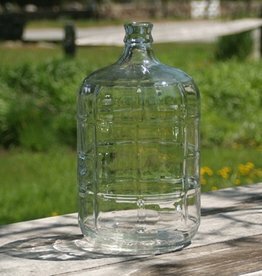 5 Gallon Glass Carboy -Ribbed sides. 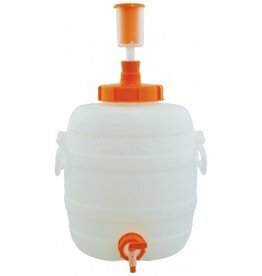 For brewing purposes, these vessels are commonly used for primary and secondary fermentation. 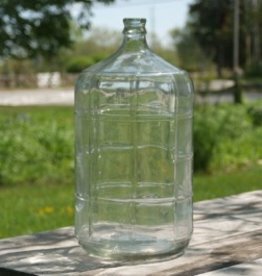 They come in many sizes, the most common being 3, 5 and 6 gallon carboys. 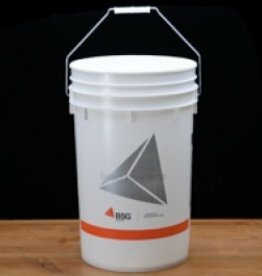 6 gallon Glass Carboy-ribbed sides. 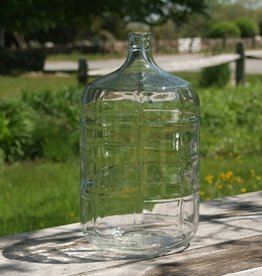 6.5 gallon Glass Carboy-ribbed sides.